Whether your looking for a new kitchen, bedroom or bathroom, we can help. Our designers work with you to make your ideas a reality. All at an affordable cost. 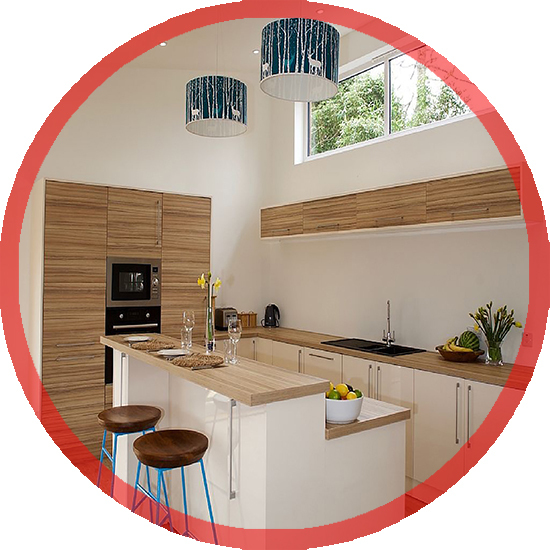 West Coast Kitchen Studios has a vast selection of Kitchens, Bedrooms, Bathrooms & Office Furniture ranging from Traditional to Contemporary and Modern Designs most of which are available in a large selection of colours and finishes. 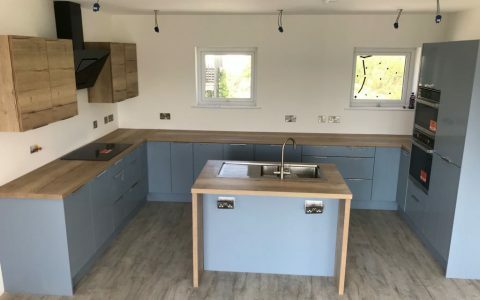 At West Coast Kitchen Studios we understand that only you use your kitchen, bedroom or bathroom and we like to think that we understand what makes it right so were confident we will design a layout that will be functional, stylish and practical to your needs. Not only do we supply quality kitchen, bedroom & bathroom furniture but we also offer fitting services & building work should you require it. We work closely with every trade possible to make your life easier. We have over 25 Years in the industry and we are proud that 90% of our work is through word of mouth & recommendations from past customers, so much that we do very little advertising. * excluding appliances which come with either a 2 or 5 year guarantee. 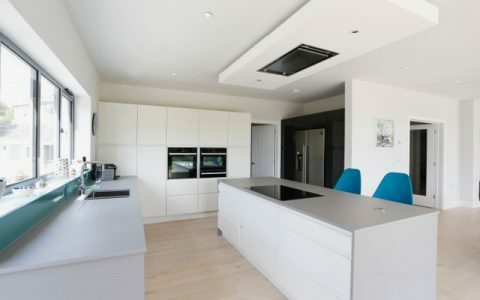 Installation is carried out at the highest level and covers all aspects of your new kitchen, bedroom, bathroom or office. Your designer will visit you midway through the fit as well as at completion. There is no requirement for you to find your own electricians, plasterers, tilers etc as we work with a wide group of different trades and can arrange these if necessary, although you may use your own tradesmen if you prefer. Make an appointment with our designers to discuss your ideas. We can then arrange for a site visit and a detailed survey. Following this we produce 3D plans based on your requirements and present it to you together with our recommendations and advice. Our itemised quotation will include all installation costs so there should be no hidden surprises. Our appliances are carefully selected to enhance the overall look of your new kitchen and mirror the quality of your cabinets whether traditional or modern. We are authorised dealers for Neff, Bosch & Samsung including many others to hopefully find the right look to suit your budget, if we don’t have a range your looking for will endeavour to find it. We know how stressful getting work done on your home can be, therefore we have a three step process we work along to help make your lives a little easier, we do all the work so you don’t have to. To help keep your costs down we offer free design and surveys no matter how long it takes, we also don’t take deposits. 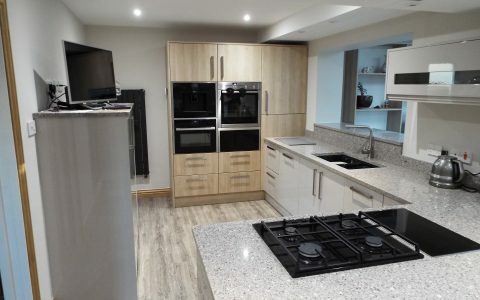 We have one of the largest independent kitchen showrooms in Cornwall, with 22 displays on show and over 150 styles of doors available we are certain you will find the dream kitchen you are looking for here with us. Our first step is to help you choose colours and styles, we can then work with this throughout the process. 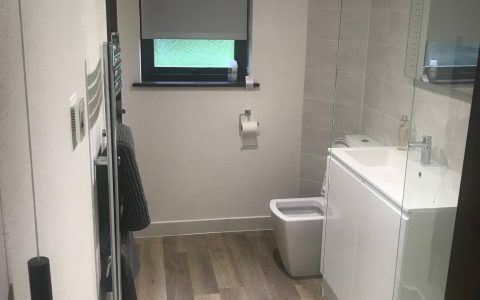 Once we have all the measurements and colour choices in place one of our designers can create and present you with computer 3D drawing and plans of your new room, together with full itemised costing and listing of everything involved we make sure nothing is hidden, what your quoted is what you pay*. If your not happy with the design we can alter it as many times as needed to make it your dream come true. *subject to design alterations and further work required. We keep in constant communication with you during the design and installation process so you know what is going on. 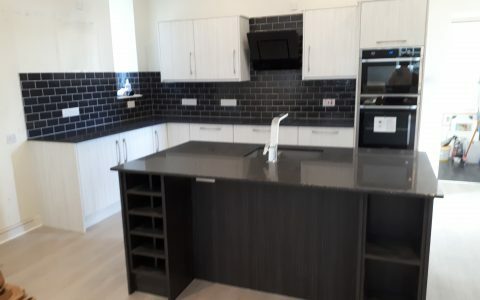 Finally we will then come and install your new furniture, All our fitters are very experienced and equipped with some of the latest tools for the job to make sure everything looks perfect. ​Should you choose to have someone else fit your new furniture we also offer supply only. 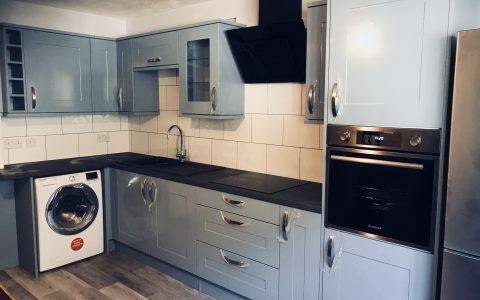 On average this process takes around 1-2 weeks, however this can depend on the style of kitchen you are having, painted doors take longer, and the availability of our fitters. We proud of the work we do, below you can see some of it...take a look at the portfolio page for more. Don't just take our word for it....below is what some of our customers say. “We chose a local firm as usually they care more about there customers than a national firm. We have done lots of work on our house over the years and have never had such a professional team before. The fitter was brilliant, nothing was too problematic – he could fix everything, also he was a perfectionist which meant even the small details had to be done properly. 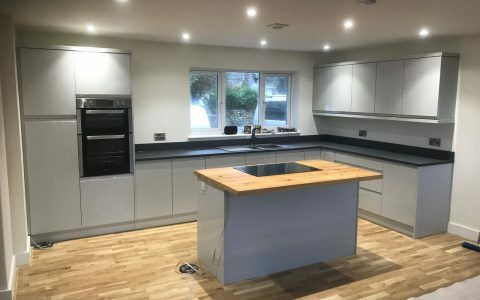 “We chose West Coast Kitchens because of their ‘can do’ attitude, Richard was superb and very knowledgeable about all the ranges, fixtures and fittings for our kitchen and we now have a kitchen that is exactly how we wanted it! Steve the fitter was probably one of the best tradesmen we’ve ever had working for us! All of our kitchen brochures are available to download for free in an easy to read PDF format, alternatively if you wish to pop into our showroom our staff will be happy to give you a selection. If you see a colour or style you like we have over 150 samples available for you to take away and view in your own home.